McLaren and Force India have stated they would like clarification over the relationship between the Haas and Ferrari Formula 1 teams. 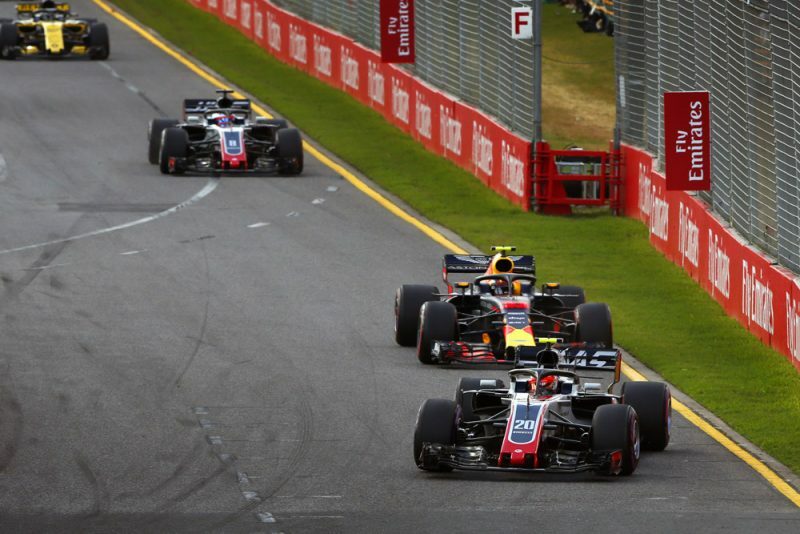 Haas proved a revelation in Australia, locking out the third row (after Daniel Ricciardo was relegated three places), and backing up their promising pace from winter testing. Though their race ultimately ended early with two errors in the pits forcing Romain Grosjean and Kevin Magnussen out of proceedings, the American squad had established itself at the head of the midfield pack. It has left rival teams seeking a clarification between the relationship Haas and Ferrari have, which extends beyond simple engine supply to include all items permissible under the regulations. Further to that, Haas’ chassis designers, Dallara, use the Ferrari wind tunnel in developing the team’s car. McLaren’s Zak Brown raised questions about the team’s ability to be as competitive as it is in just its third year, while Force India’s chief operating officer Otmar Szafnauer stated he’d seek clarification from the FIA. “I don’t know how they do it, it’s magic,” said Szafnauer. “I don’t know how it can be right that someone who’s been in the sport for a couple of years with no resources could produce a car like this, does it happen by magic? If it does, I want the wand. “All the aerodynamic surfaces have to be your own,” he added. “If they’re not, I don’t know how you can tell unless you start investigating. 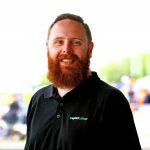 “Scrutineering only tells you that it fits within the boxes of the regulations. “Is it yours or somebody else’s (idea)? That’s the real question. And I don’t know the answer to that. It was a point Szafnauer confirmed he would be raising with the Strategy Group when it meets next month, though the FIA’s position on it is more relaxed. “We know exactly what’s going on between Haas and Ferrari, which is completely legal,” explained FIA Race Director Charlie Whiting. Haas team principal Guenther Steiner is equally non-plussed by the situation, putting the team’s performance down to little more than hard work. “They don’t have all the information, and making statements like this without the relevant information is a little bit of a case of before you speak, you should know what you talk about,” he said. Steiner was somewhat more forthcoming in a separate interview with the BBC, conceding the relationship with Ferrari has determined some aspects of the car, but that those are within the regulations. “We have got the same wheelbase as Ferrari,” he explained. “We have to because we have the same suspension… why would we do it different? It’s logic. “It cannot be last year’s Ferrari because it has the same wheelbase as this year’s Ferrari. “If you have to justify your incompetence, attack is the best defence,” he added. “If somebody has double the amount of money and is behind us, whoever owns the team should be asking, ‘what are we doing here?’ It’s competition. Formula 1 heads to Bahrain for the second race of the season next weekend.